If there’s one thing that really gets my dander up, its malware. Saying that it drives me a bit nuts is an understatement. I work too hard to keep my PC running as fast and efficiently as it can. I don’t need some random jerk ruining my work simply because they want to make a quick buck. All that being said, Windows is one of the biggest malware traps in the world. It runs on nearly every enterprise PC ever deployed, and runs the majority of consumer PCs as well. There are some things that you can do to protect yourself, though; and quite honestly, you should do them. I’ve run into malware before, and its not fun. If you want to protect yourself, follow the advice I’ve given in those two linked articles. 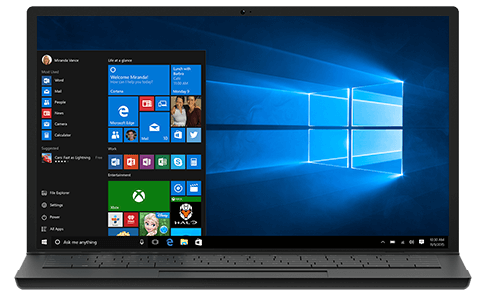 You can further protect yourself by adjusting some privacy settings in Windows 10.